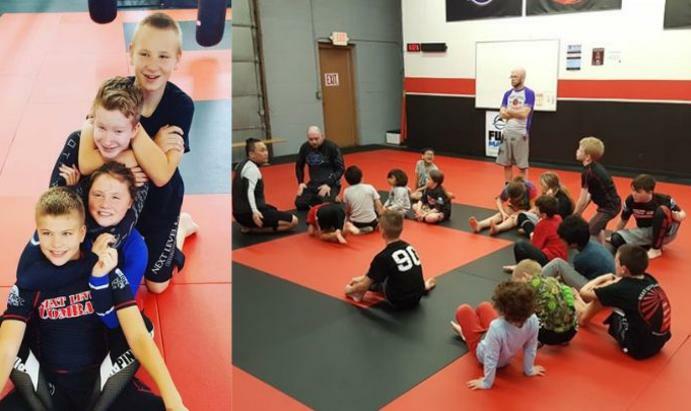 Our goal is to create a positive and fun environment in which children can learn Martial Arts. 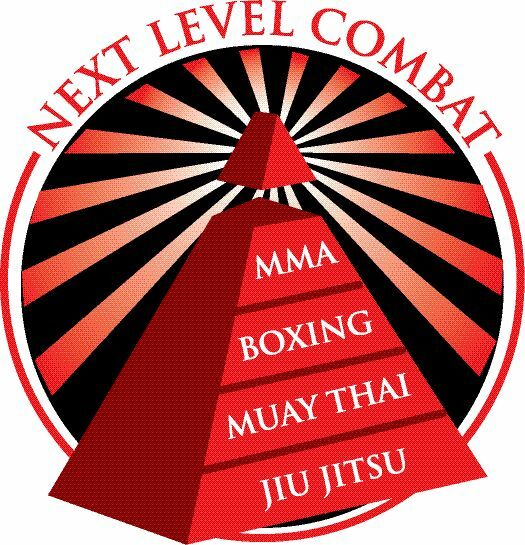 ■ Teach a complete self-defense system that will give children a high degree of self-confidence. ■ Teach children how to intelligently deal with bullying, peer pressure, and manage conflict. ■ Teach positive social values such as respect, honesty, integrity, and dignity. We offer exciting and instructional classes for kids. 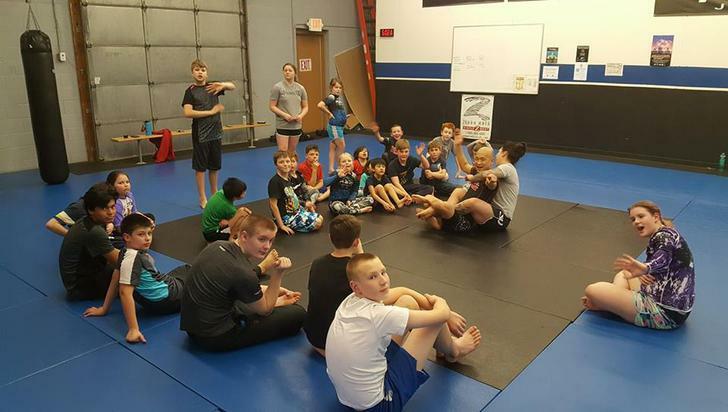 The kid’s program integrates sport and self-defense techniques with conditioning and skill oriented games aimed at improving your child’s coordination, motor skills, agility and flexibility. We do not only strengthen the body but more importantly the mind. ■ Teach children how to set goals, and be responsible for their actions. ■ Kids who know how to defend themselves typically don't have to since they carry themselves in a more confident manner. We don’t produce six-year-old Blackbelts. We are not a belt factory. We have a belt system to give structure to our curriculum and allow for short-term and long-term goals for each individual. We don’t charge for belt tests. When your child has completed the requirements to progress to the next belt we will award your child the next belt rank. We don’t charge for the initial test, and we don’t charge for re-tests. We don’t sell a false bill of goods. Provide a safe, clean, well supervised program for your child. Build usable physical and personal skills in a fun environment.